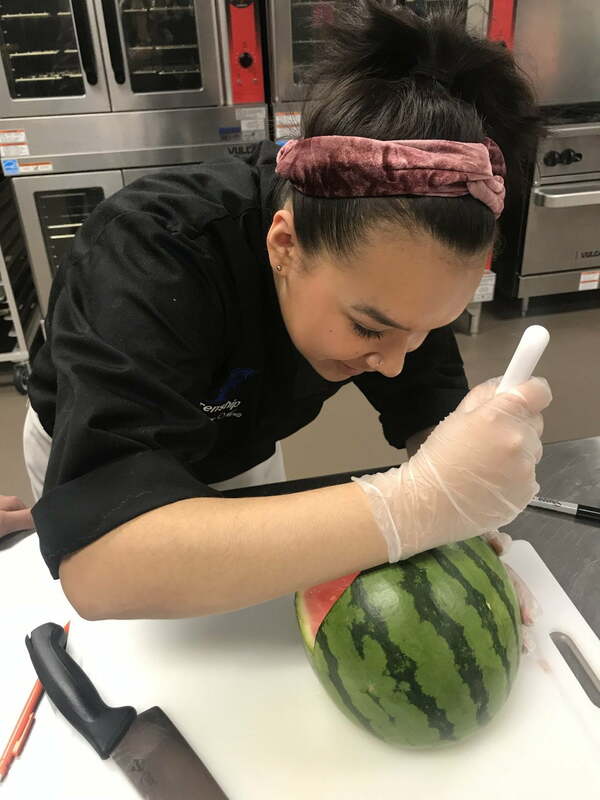 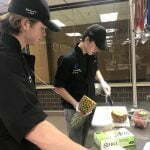 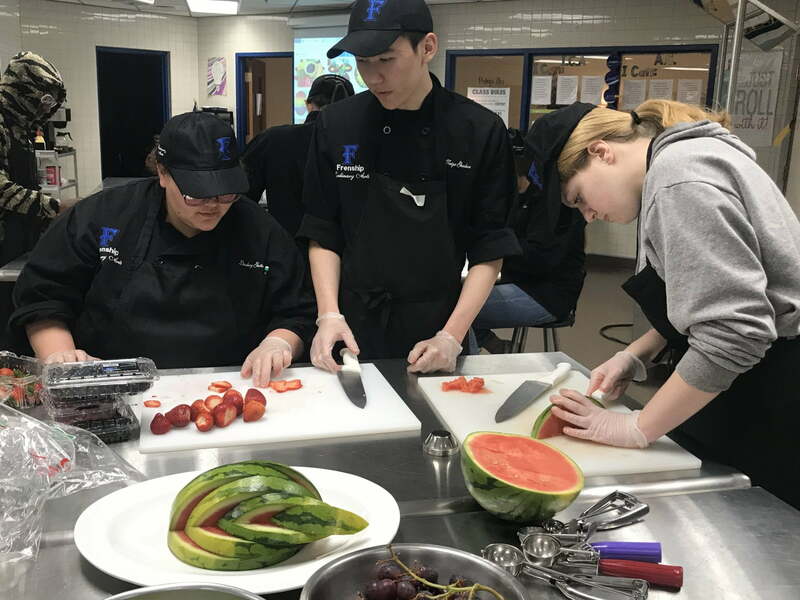 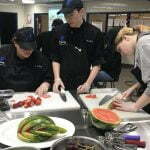 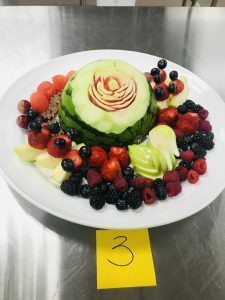 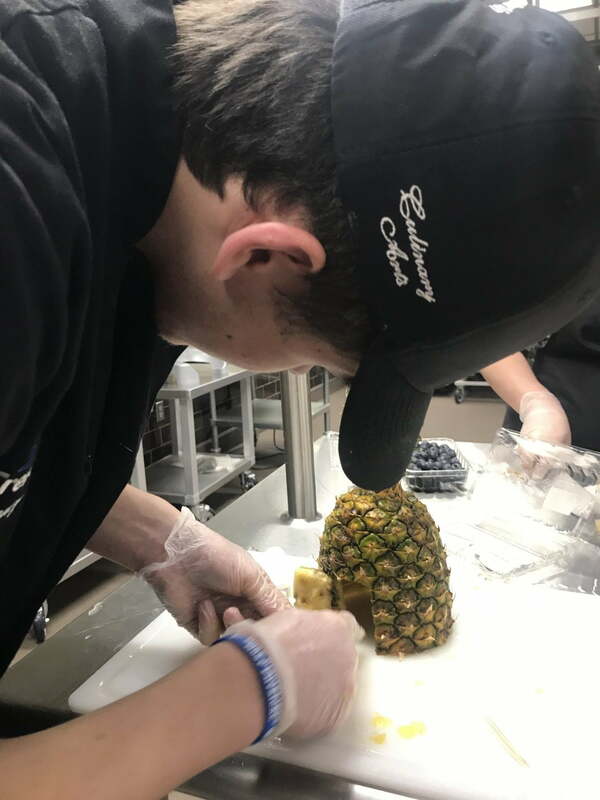 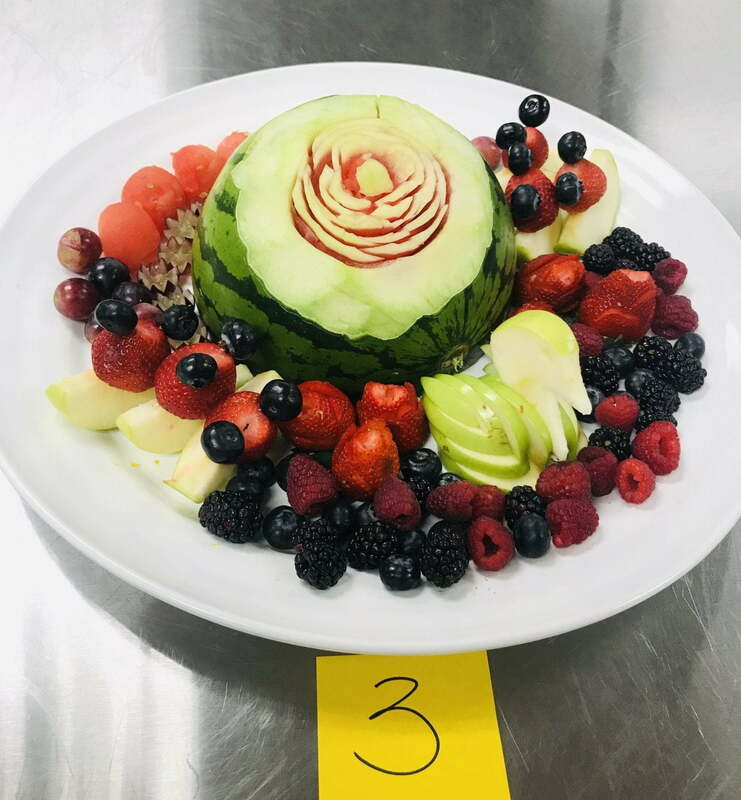 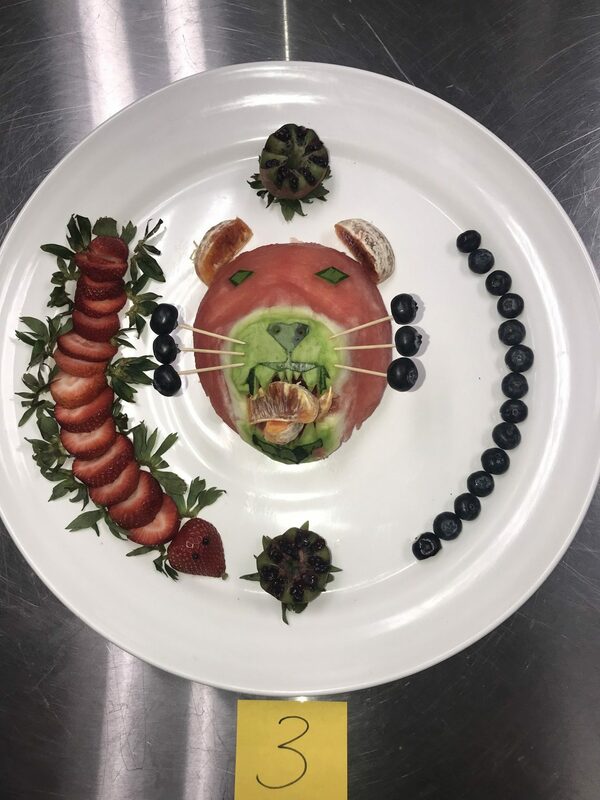 Frenship High School’s Advanced Culinary Arts students completed a unit of study over fruits and vegetables by competing in the first ever “Battle of the Fruit Trays” competition. 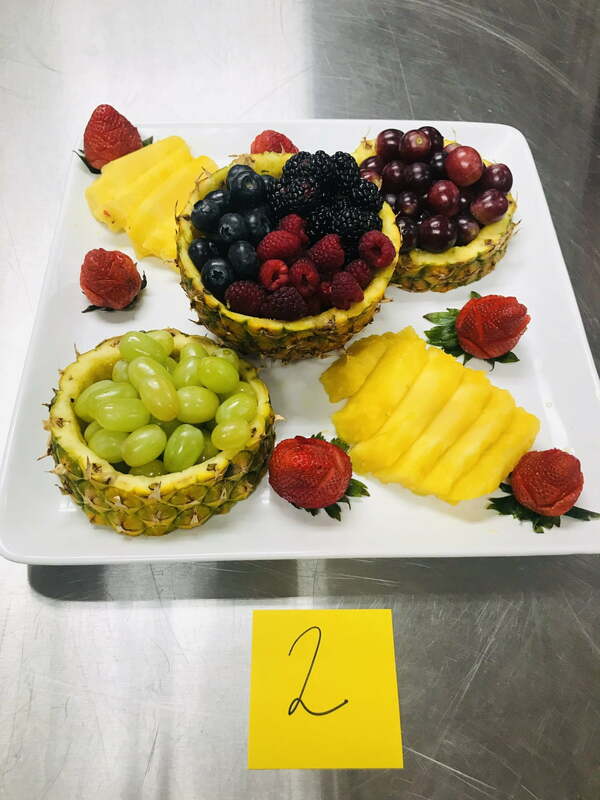 Students first learned about the different classifications for both fruits and vegetables and had a taste testing of exotic fruits and vegetables such as passion fruit, dragon fruit, and jicama. 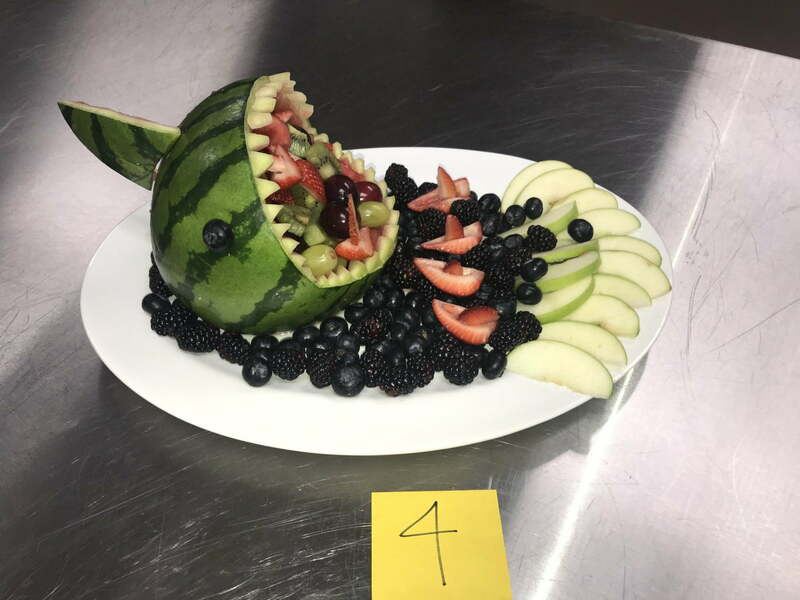 They were then challenged to create an eye-popping fruit tray for the competition. 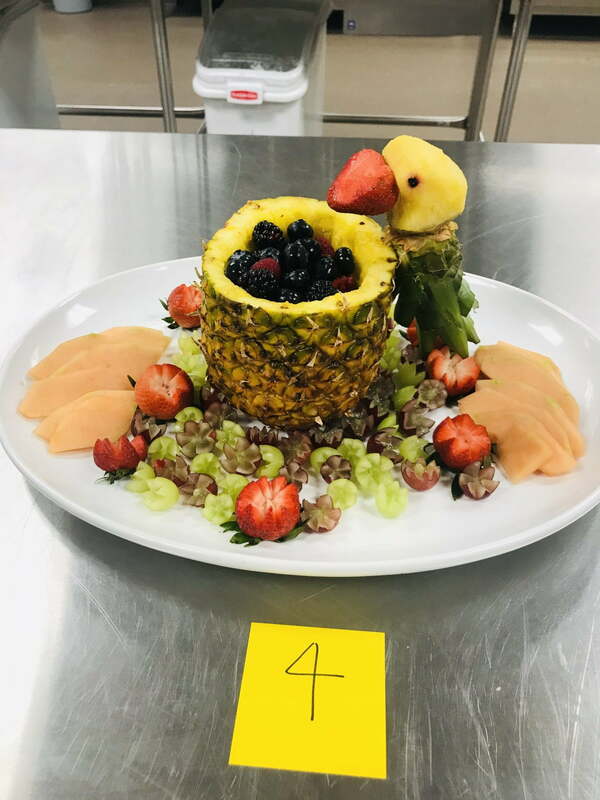 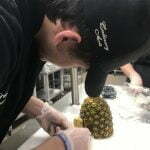 The student’s only requirement was that they use either a pineapple, watermelon, or cantaloupe as their base for the project. 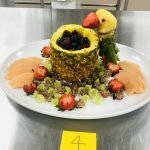 Everything else was up to each cooking group. 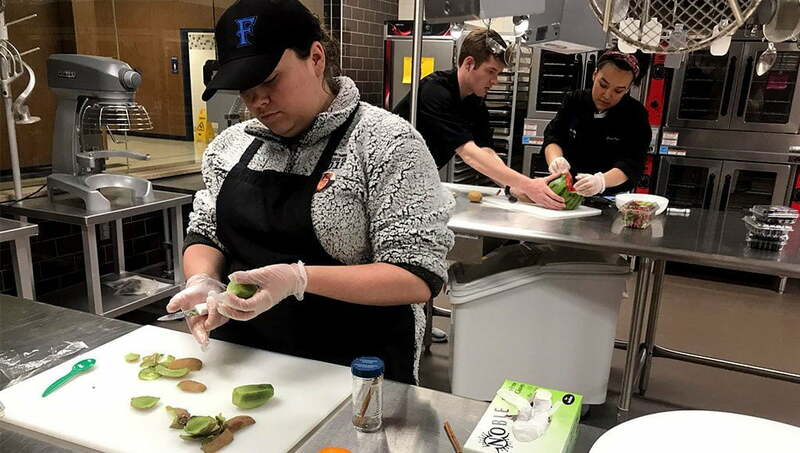 Culinary Teacher, Emily Funk, said the students were hesitant at first, but ended up blowing the challenge out of the water. 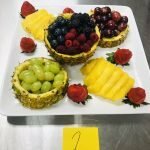 Two winning trays were picked from each Advanced Culinary class. 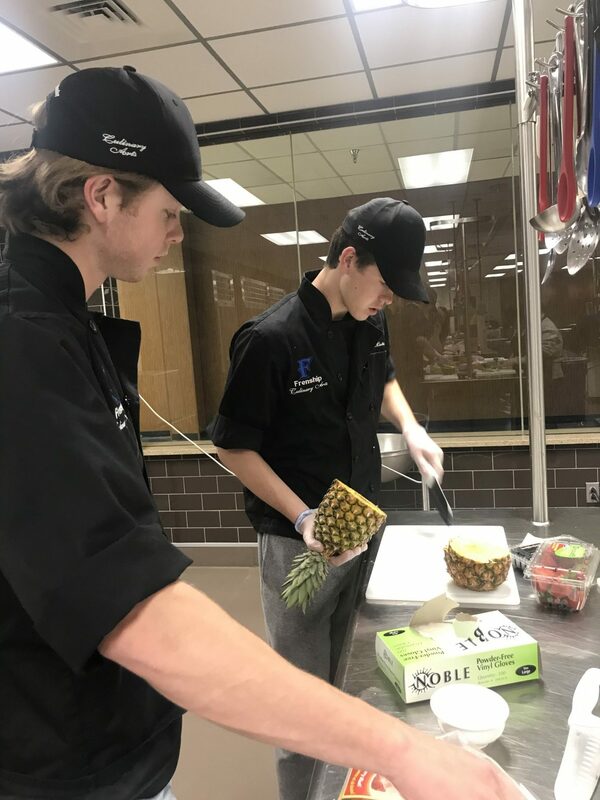 Funk said the students wanted to do something special with their trays and decided to recognize those who go above and beyond in the school. 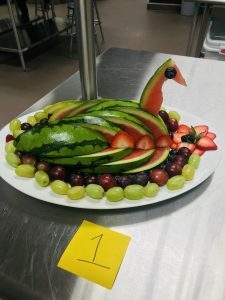 “We also wanted to donate the final products to each of our departments on campus to show our teachers how much we appreciate them,” Funk said. 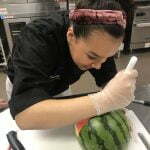 Take a look at some of the other projects created and the students hard at work.